Burbank, CA – Capitalizing on America’s ongoing fitness craze and the unprecedented success ofBeachbody’s P90X® starring fitness icon Tony Horton, Benztown is launching a new short-form radiofeature: The BRING IT Minute with Tony Horton. Available for all formats, The BRING IT Minute with Tony Horton is a daily vignette, written and voiced bythe celebrity personal trainer himself. Tony Horton is the master behind the best selling fitness program in America, P90X®. Over the last 17years Tony has helped people turn their lives around with the perfect mix of encouragement, humor,discipline and fun by sharing his fitness expertise with everyone from professional athletes, sports teams,film/TV stars, and recording artists to the average American. According to a Gallup.com poll, 64% of Americans exceed their ideal weight, and 54% would like to loseweight. 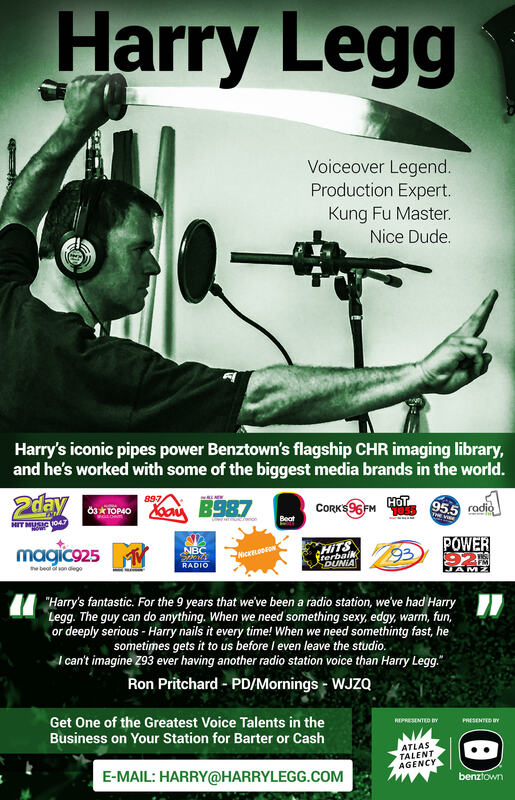 For more information about adding The BRING IT Minute with Tony Horton to your programming, please visit www.benztownradionetworks.com/tonyhorton. P90X on The Rachel Maddow Show from Benztown on Vimeo.